Getting Started with Sixfab NB-IoT EVB. Sixfab NB-IoT is a tiny narrow band IoT (Nb-IoT) evaluation board. It comes with high performance Quectel BC95 NB-IoT module with no added sensors.
! 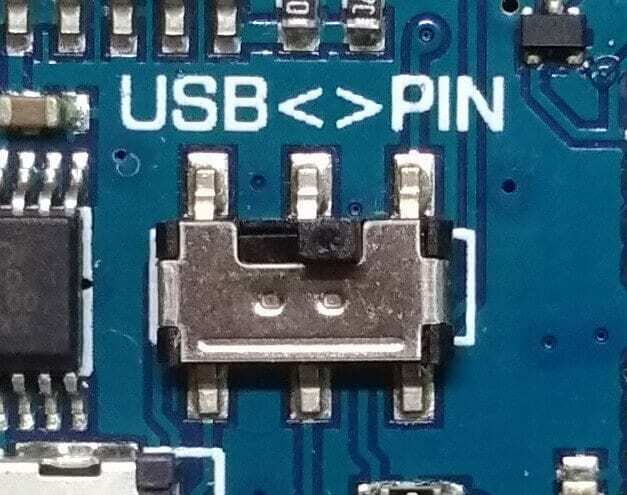 All data pins work with 3.3V reference. Any other voltage level should harm your device. The steps to be followed are mentioned below. 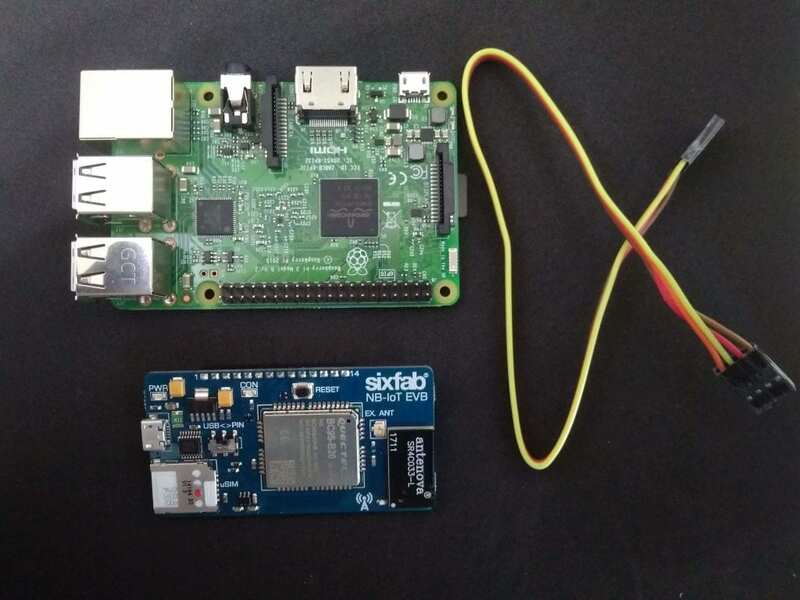 Take your Sixfab NB-IoT EVB and Raspberry Pi. For this tutorial we will be observing how to set configurations for localhost and sending data over localhost UDP. Note: We are demonstrating it over localhost, while it can also be done over any remote server. 1. 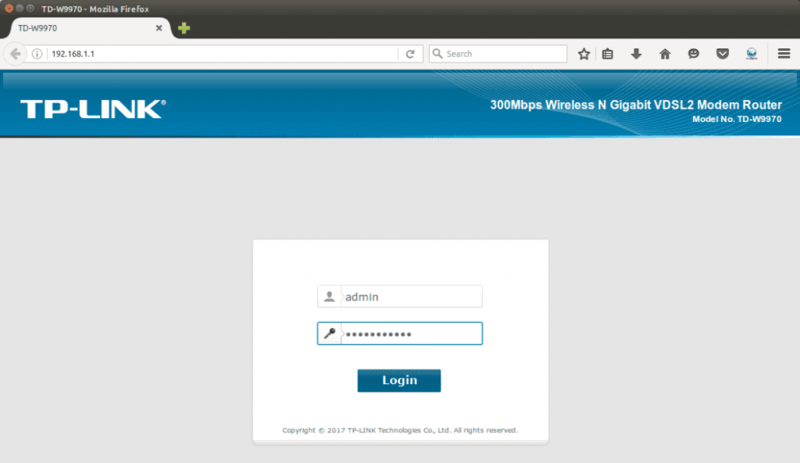 Login to you routers configurations, by going to 192.168.1.1(generally this is the address for router configurations, might change for some router) from your Internet browser and login with your own credentials. 2. Now scroll down at Basic Status page to find your IP address of your connection (which is mentioned as dsl_internet in our case). We will need it later. 3. Now click on Forwarding form the option list and then click Virtual Server. 4. Then click on Add New, which will take you to the following screen. Now fill up Service Port(as desired, in our case it is 5000), IP Address(It is IP Address of your Computer/Laptop. 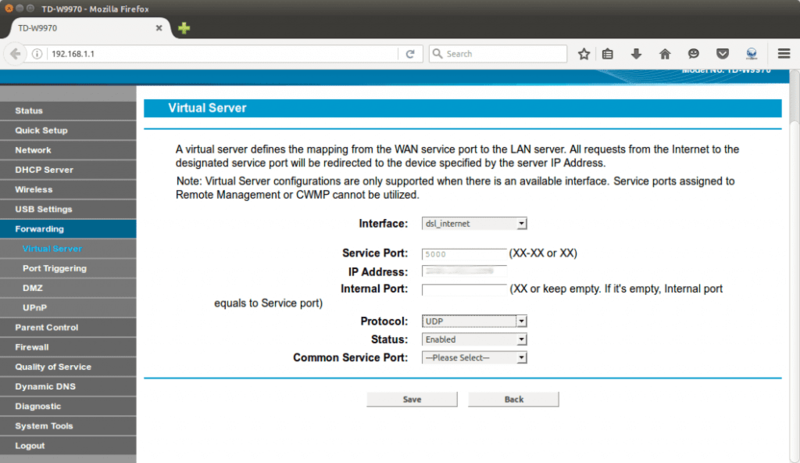 Check the note below if you don’t know how to obtain your IP Address) and select Protocol(as UDP). Click Save. 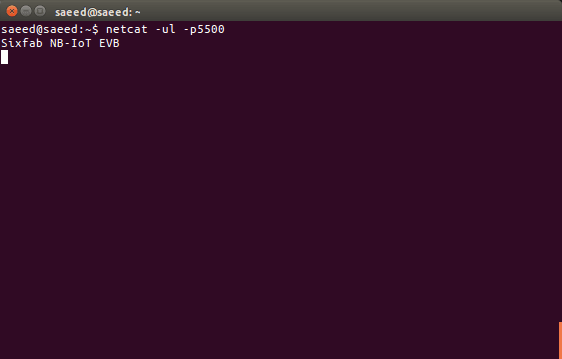 ## Note: Open your terminal and run ifconfig command to obtain your IP Address. This is applicable for linux users. Windows user can type ipconfig in cmd command. 5. 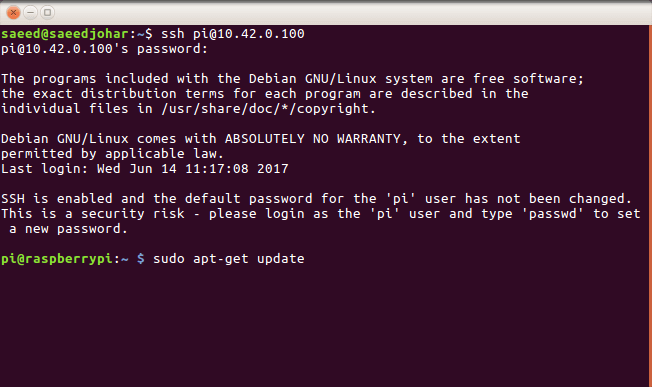 Now open a terminal and connect to your Raspberry Pi via ssh. (Windows users can use putty). Here you will see a blue screen with gray box at the center. Goto Interfacing Option and enable Serial, I2C and 1-Wire. 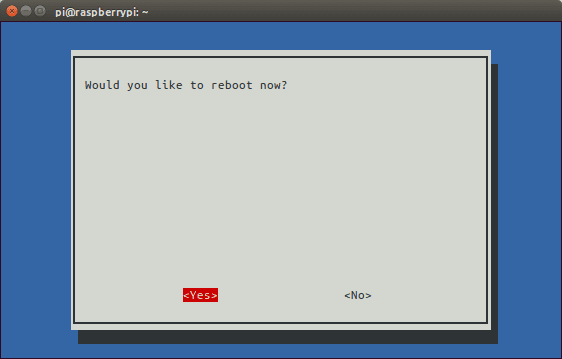 After enabling all of them, reboot your raspberry pi. 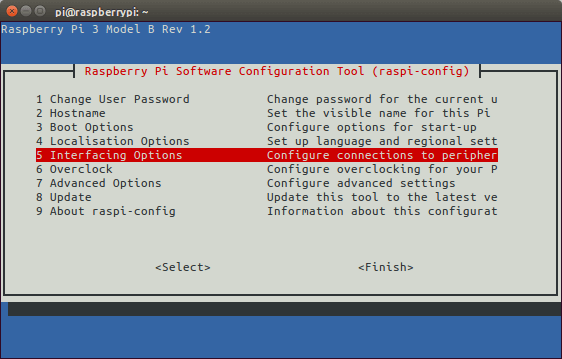 As for previous versions Raspberry Pi terminal is connected to /dev/AMA0, following commands should be used instead. 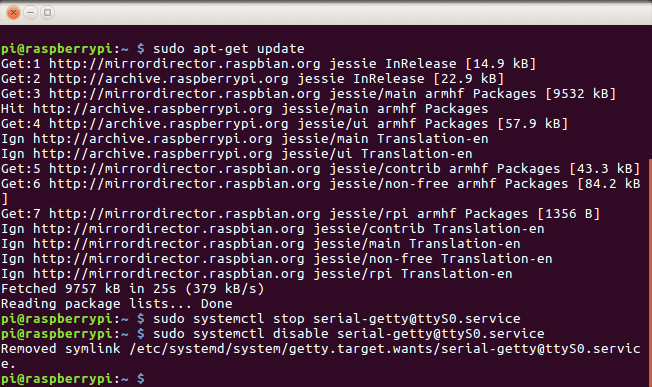 and removing ”console=serial0, 115200” or ”console=ttyAMA0, 115200” for Raspberry Pi other than version 3. Exit editor saving the changes. Then reboot your Raspberry Pi. 11. Now insert sim card to your Sixfab NB-IoT EVB. 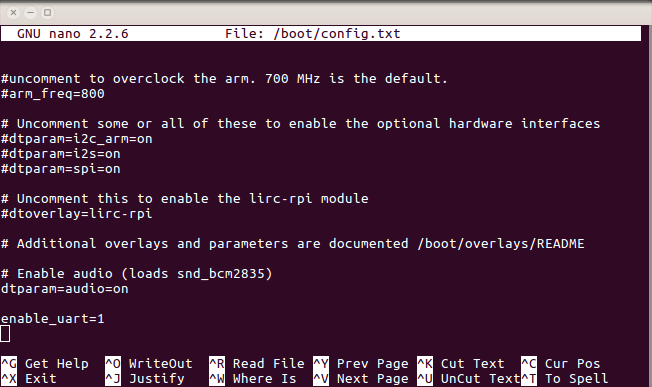 and connect it to your Raspberry Pi with following configuration. 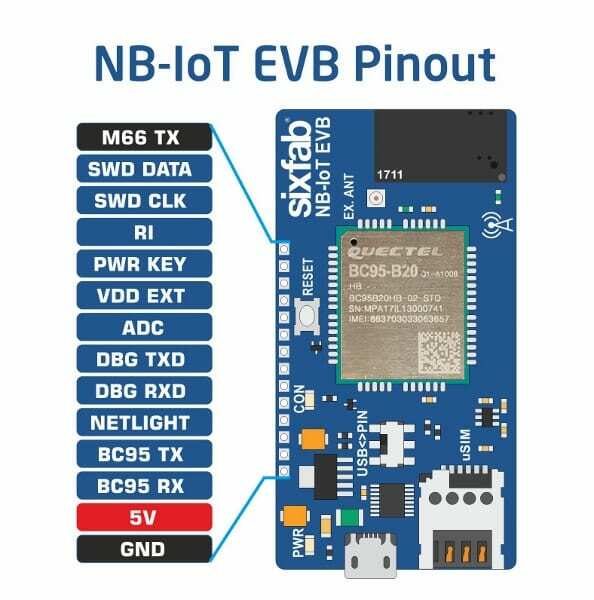 Pinout of the Sixfab NB-IoT EVB. is given below. 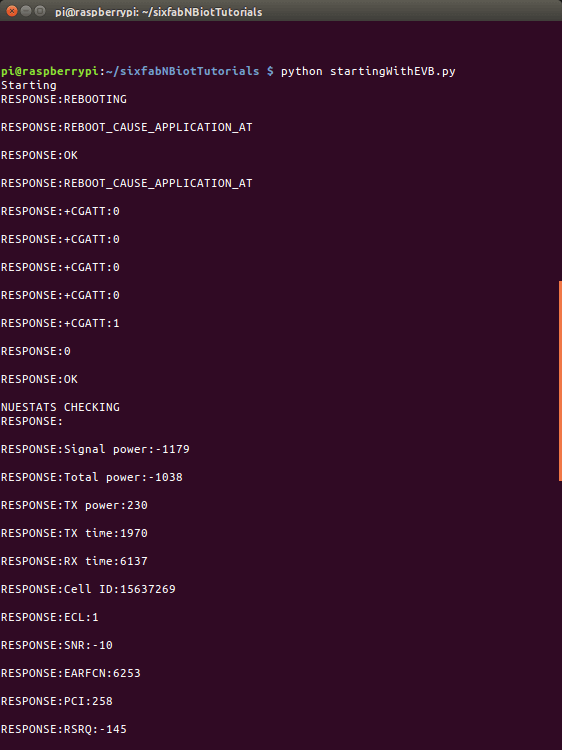 Here we are sending a string data over local server. where 5500 is our port number(##Make sure you replace it with your own port number). Hence you are able to listen the data that are being sent over UDP. 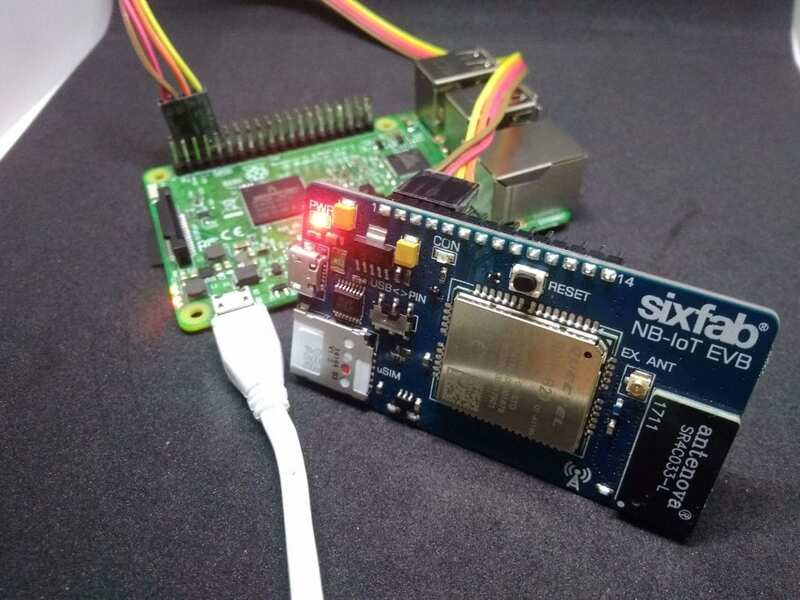 Next we will obtain data from any sensor connected to Raspberry Pi and sent it over local server using Sixfab NB-IoT EVB. This has been done in local server, the whole process can also be carried out on remote server. Are you working on an NB-IoT option for RASPBERRY PI 1 MODEL B+. I’ve got this board and I am using it with the USB cable. After rebooting, it takes about 30 minutes to attach to the network (during this time the signal strength shows 99,99 which is no or very weak signal), but after the first connection whenever I try to send data it works at once. When checking the signal strength after the connection it is around 91dBm(10). Could you please help me to find the reason? This might be about cellular provider configuration. 30 minutes too long. It should be about 1-3 minutes generally. Please contact your provider about this problem. We are from Mumbai, India. We have own bike share company. We want bike share GPRS lock with RFID reader PCB circuit board only. For such custom boards, please check our CUSTOM DESIGN section.